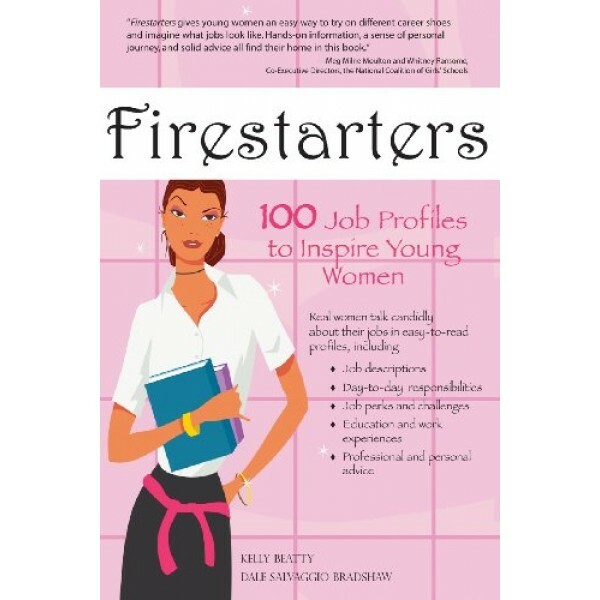 Firestarters is a helpful and inspiring book for teenage girls that describes interesting professions and fascinating new careers in an informative and positive format. 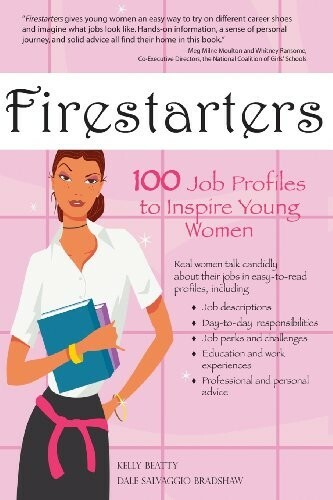 The authors have interviewed 100 real, strong women with exciting and sometimes nontraditional jobs, such as photographers, opera singers, marine biologists, government officials, medical professionals, engineers, business executives, costume designers, attorneys, scientists, chefs, authors, and many, many more. The women profiled in the book were very generous with their time -- detailing what it is they really do each day; what they like and what challenges them about their jobs; what are their educational and work backgrounds and, most importantly, what advice would they give to someone like you who is searching to find a career that is fulfilling. For hundreds of true stories of women trailblazers in a wide variety of fields, visit A Mighty Girl’s Biography section.